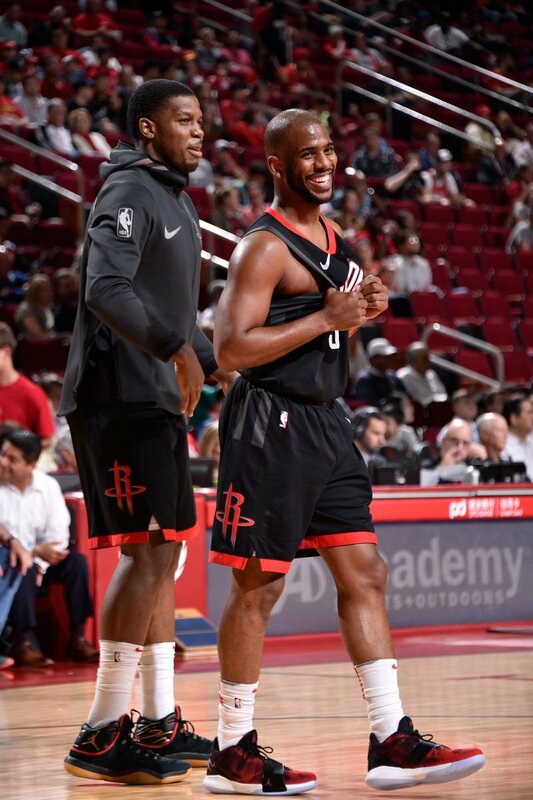 The Houston Rockets have now logged three separate 10-game win streaks this season, with the latest win bringing their season total and franchise record to 61 wins in a season. 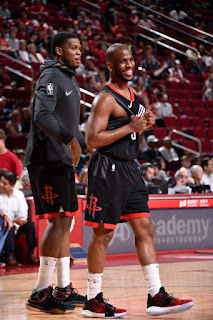 The Rockets didn't even need to play James Harden or Clint Capela against the Bulls to lead by as many as 40 points. This was an absolute demolishing, and a sign of just how dominant the Rockets are. That horse is dead, beaten, and pulverized. There's literally nothing else to be done except rack up wins on the way to prove it in the playoffs. Do you actually care what happened? Ok, fine. The Rockets shot 57 threes and hit 18 of them. It was a ridiculous runout and Chris Paul didn't even play in the fourth quarter. Lauri Markkanen looked like the only Bulls player worth an NBA spot and he was somehow a -41 despite scoring 22 points on 8-15 shooting. It's bad. The Bulls are utter trash, and the Rockets are elite. Let's just move on to the next game and see who's resting for that one.